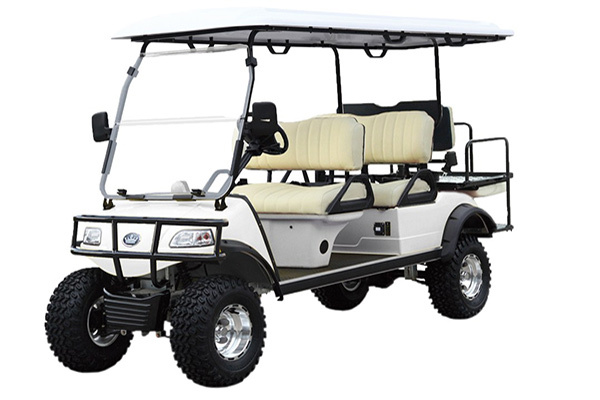 The 2018 Evolution was built with purpose and reliability in mind. 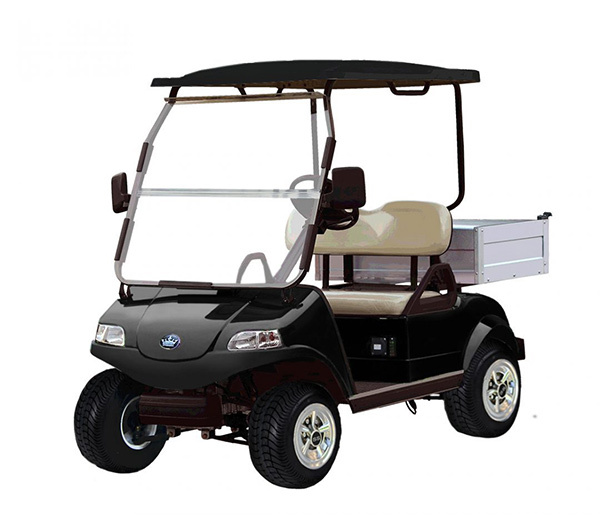 LSV/NEV Certified the Evolution Golf Cart is the perfect Electric Vehicle to get you where you need to be. 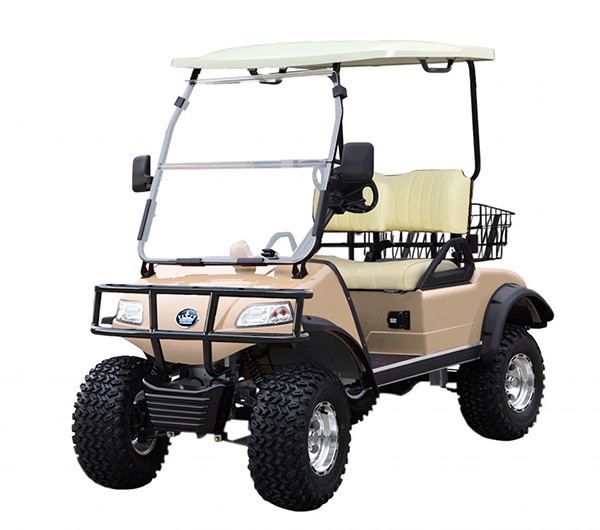 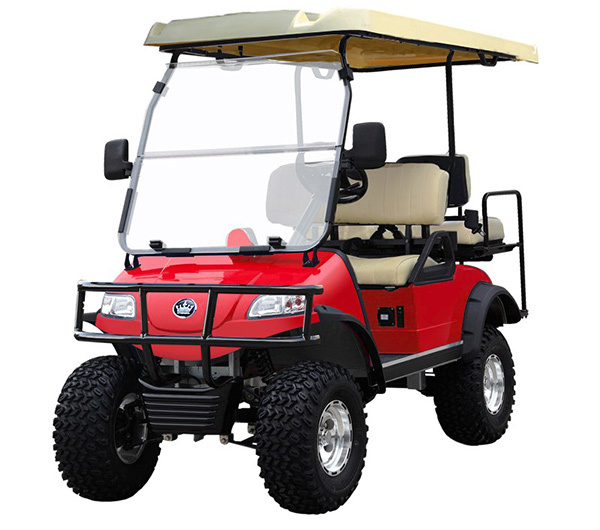 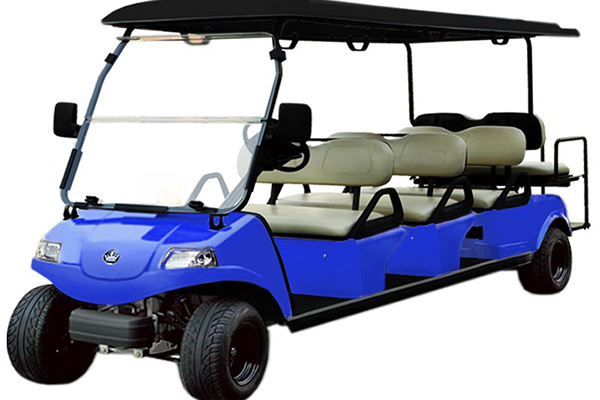 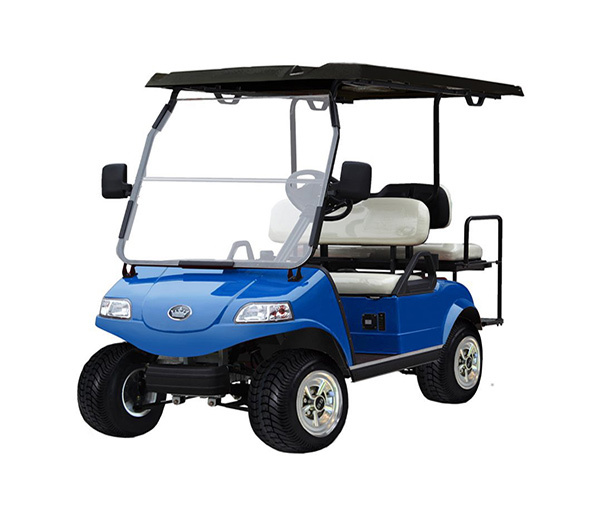 The Evolution Golf Cart can be licensed for Street Use in most States in USA for use on City Streets with a posted speed limit of 35 mph or less. 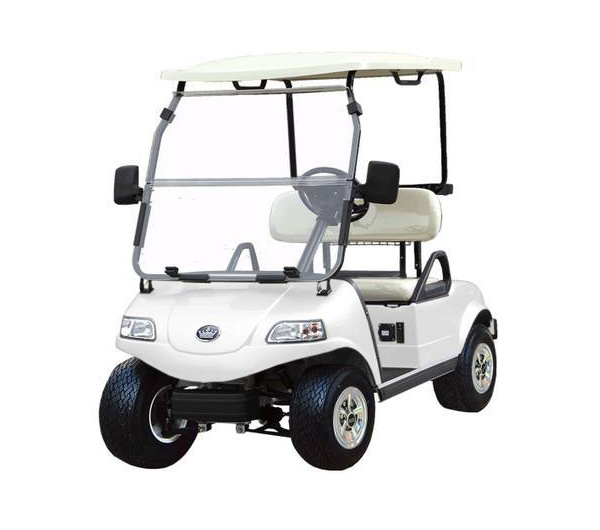 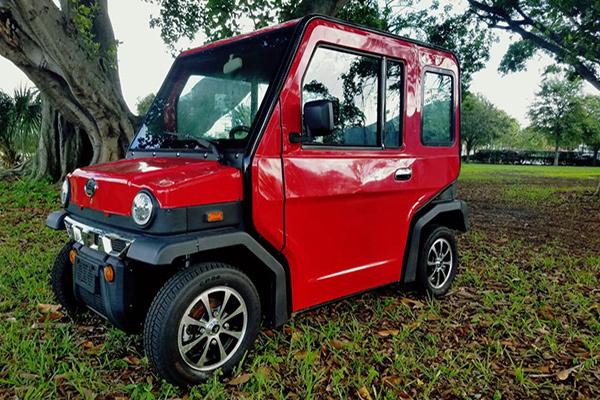 The 2018 Evolution Golf Cart is certified with the Federal Government (NHTSA/DOT) so that the Evolution can be offered as a “Neighborhood Electric Vehicle” (NEV), which qualifies it for street use and may also qualify you for a Federal Income Tax Credit with IRS .